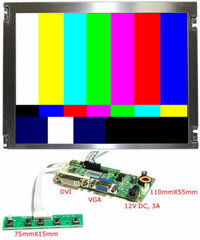 *Ultra Bright, this setting may cause shorter life of LED on some LCD screens due to the heat, especially those LCD screens that have the plastic frame instead of Aluminum or metal frame. However, if you prefer to use this setting, we would recommend that you add an additional aluminum heaksink. 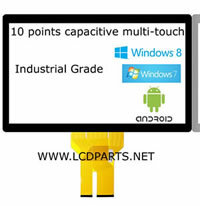 ** Ultra Low, this setting consumes much less current while maintaining higher brightness level than CCFL lamp. 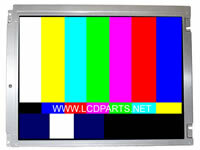 The life of LED will last much longer, typically 10 times longer than CCFL. The easiest way would be when JP2 is shorted. 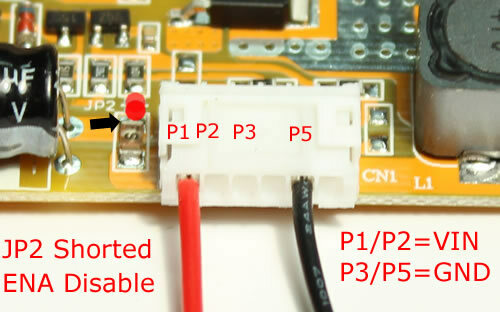 Just simply apply VIN (Red wire, typically 12V DC) and GND (Black) to MS456UB. 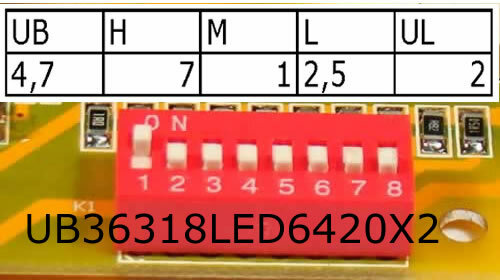 Note: MS456UB can also accept 24V DC input. 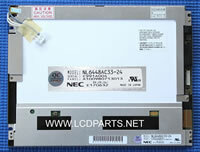 Please let us know at the checkout if you have a 24V DC supply. 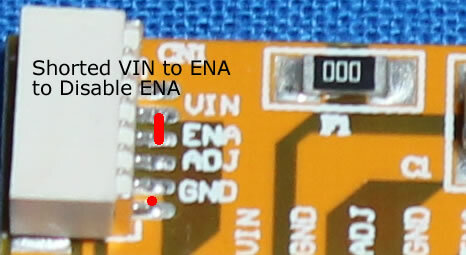 The easiest way would be add a pices of wire or solder between VIN and ENA on CN1. 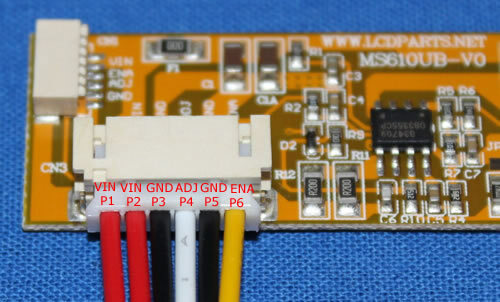 Then, just simply apply VIN (Red wire, typically 12V DC) and GND (Black) to MS610UB. 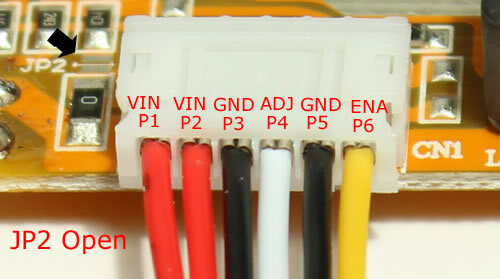 Note: VIN=12V to 24V DC.